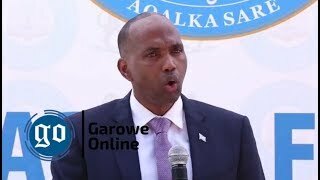 MOGADISHU, Somalia-Turkish envoy to Somalia Ambassador Olgan Bekar has dismissed reports that Turkey recognized the passports of Somaliland citizens, Garowe Online reports. Bekar told a news conference in Mogadishu on Saturday that Turkish authorities see Somalia as one single country amid pressure regarding the closure of schools with links to Turkish cleric Fethullah Gulen following a failed coup attempt in Turkey. 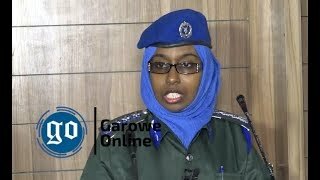 “We have not accepted Somaliland passports, nor did we recognize their independence,” he was quoted as saying by Somali media. 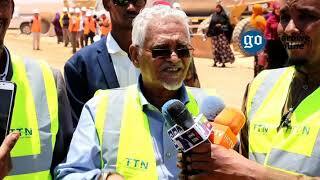 “We are working on a united and better Somalia. 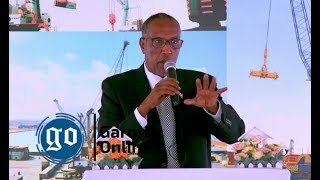 People in Somaliland and Somalia belong to one [nation]. 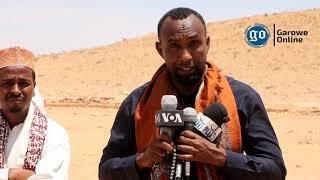 We need for [Somalis] to remain united as one country,” he added. Continuing, Ambassador Bekar noted that Turkish Consulate General in Hargeisa only issues visas with papers, answering a question posed by a journalist. 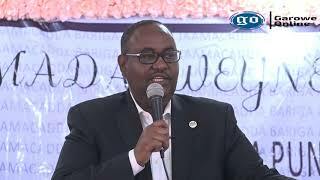 On July 21, Somaliland Foreign Affairs Minister Sa’ad Ali Shire said, Somaliland will not close down Nile Academy, a school affiliated with Gulen unless indicted before courts. Turkish government stepped up pressure on many Muslim countries over Gulen education centers after factions within the military tried to seize power on July 15. The federal government had already expelled Nile Academy staff from the country at Turkey’s request. Turkey began its involvement in the East African country at the height of one of the most ravaging droughts in recent decades in 2011. The Turkish city of Istanbul hosted several rounds of talks between UN-backed national government in Mogadishu and Hargeisa.